An official source said that Saudi Arabia’s Presidency of the State Security were able to uncover and monitor the intelligence activities of a group of people who worked for external parties against the security of the Kingdom and its interests. 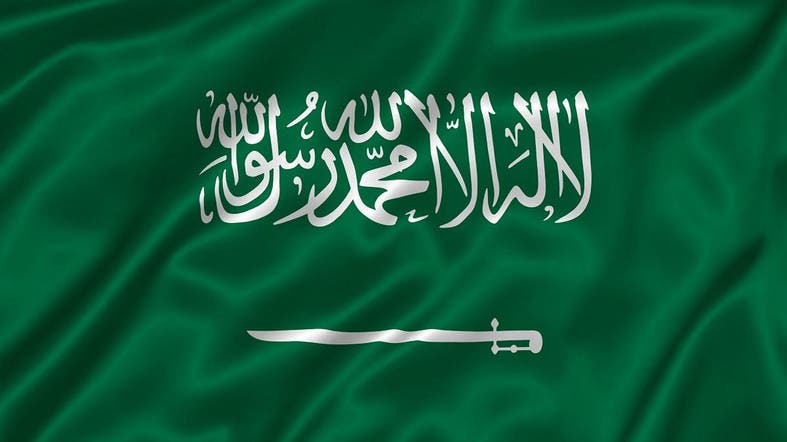 “The cell worked to disturb the interests, methodology, capabilities and social safety of the Kingdom in order to stir up sedition and prejudice and destabilize national unity,” the statement said. “They were neutralized and arrested concurrently. They are Saudis and foreigners. They are being investigated to find out the full facts about their activities and those associated with them. Any future developments in this regard will be announced,” the statement added. For its part, sources told Al Arabiya that the detainees in the case of the uncovered cells incited against Saudi Arabia, and had participated in conferences and seminars with suspicious agendas and have been previously stopped and warned for their actions.